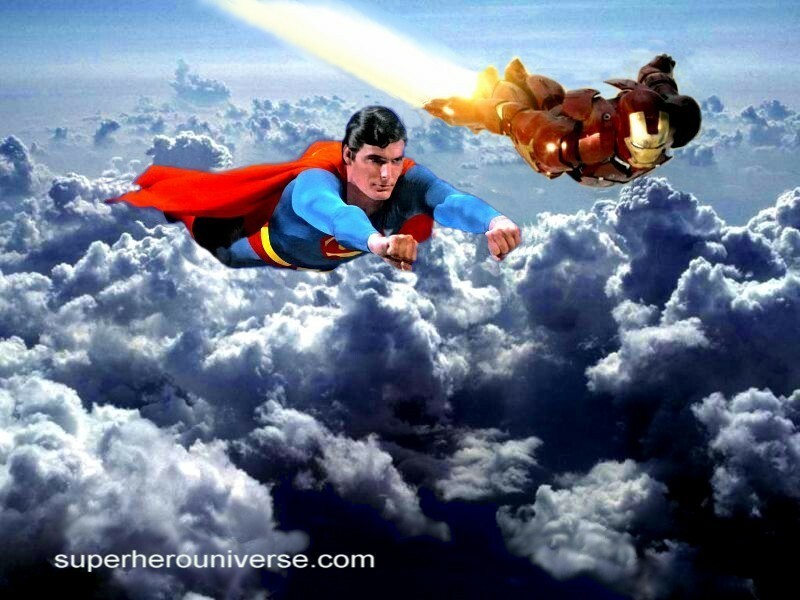 Superman & Ironman Hanging Out. . HD Wallpaper and background images in the Superman club tagged: superman clark smallville kent clark kent dc comics marvel comics ironman tony stark.